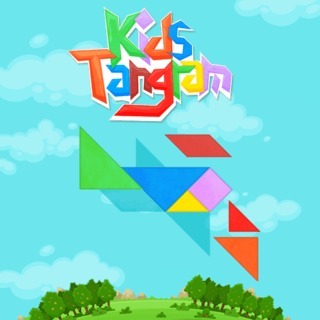 The objective in this classic Tangram puzzle is to form a specific shape. Put the flat blocks together and create the shape given by the silhouette. Use all pieces and make sure they don't overlap. This child-oriented version is perfect for kids of all ages and helps teaching shape recognition, spatial relations as well as problem solving skills.